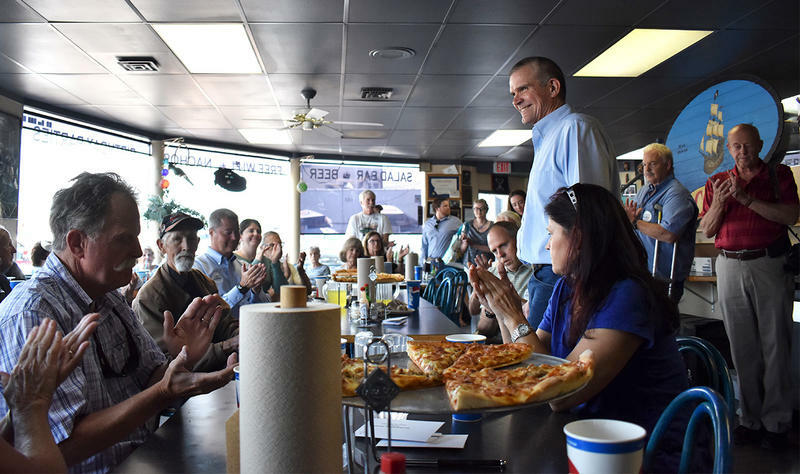 Republican U.S. Senate Candidate Matt Rosendale meets with the Montana Grain Growers Association in Great Falls, MT, August 21, 2018. Here’s what Rosendale says he’s hearing from farmers and ranchers. 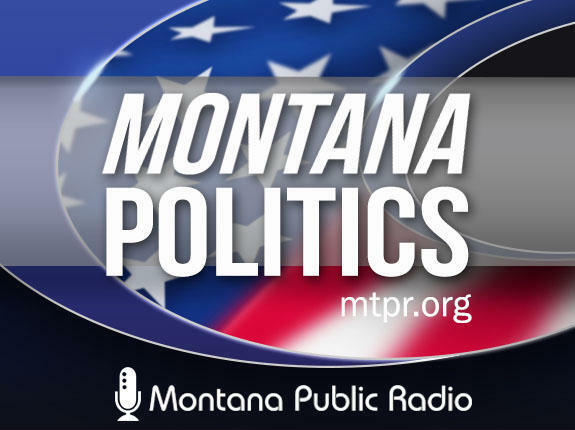 Rosendale met with the Montana Grain Growers Association at their office in Great Falls to talk about trade, and farm policy as the Republican party’s candidate for the U.S. Senate seat currently held by Jon Tester. 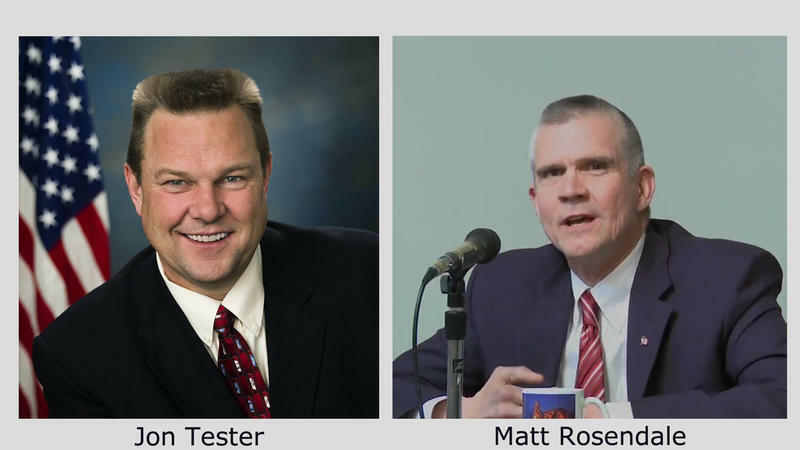 Rosendale is banking on President Trump’s voting base turning out to defeat Tester. He’s aligning himself closely with the President, including trade policies. Montana ag producers generally liked the Trans Pacific Partnership trade deal that Trump scuttled early in his term. Grain growers and cattle ranchers both rely on export markets, and say access to them like that negotiated in the Trans Pacific deal is paramount. Rosendale says producers tell him that the short term pain as a result of ongoing trade disputes will eventually lead to long term gain through better trade deals. 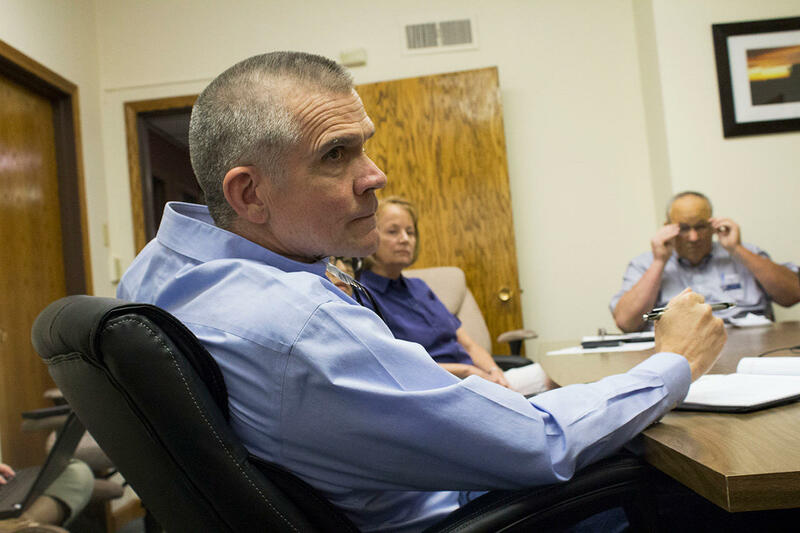 But, the farmer sitting next to Rosendale in Great Falls Tuesday was not so sure that the ongoing trade dispute would lead to long term benefits for Montana’s agriculture producers. “I wouldn’t say I’m confident in it,” says Charlie Bumgarner, who farms 10 miles east of Great Falls. Although he is not convinced that Trump’s trade policy strategy will work out in the end, he says a change was needed. Montana exports about 80 percent of the wheat grown in the state. It’s a $1.3 billion a year industry, and right now wheat prices are steady, due to a wheat shortage globally. Lola Raska, the executive vice president of the Montana Grain Growers Association, say this has kept wheat prices in the state steady as tariffs cause greater unease on other trade goods industries. “If that were not happening, and we had an average year’s world production in wheat, we might be seeing some more negative pressure on our prices,” Raska says. However Raska adds that the large scale on which wheat is traded globally makes it hard to project how crop sales would be faring under different circumstances. 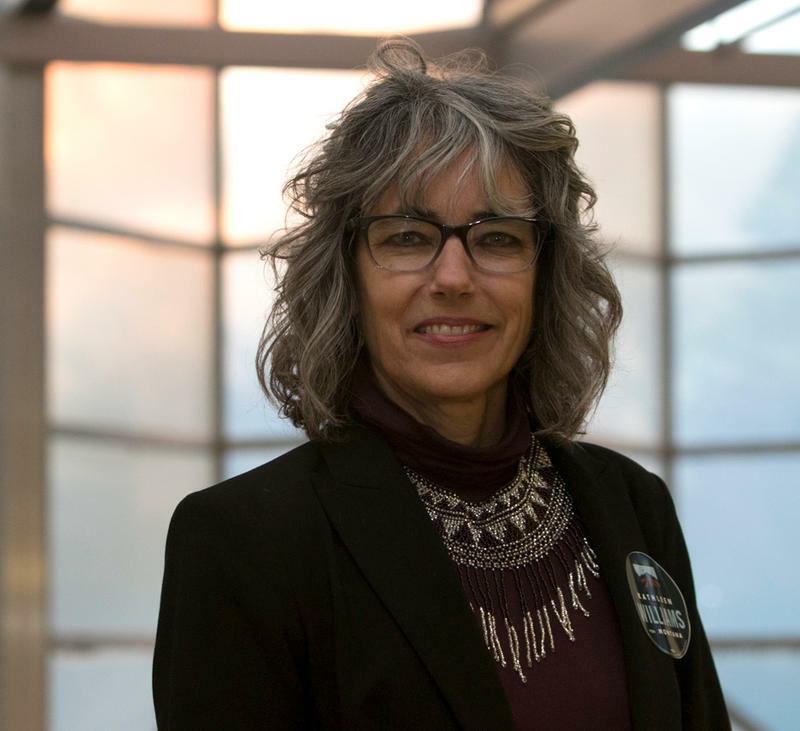 Raska says members of the Grain Growers Association have told her that they’re tired of what she calls, “the status quo on trade” in the U.S., with no movement toward new and improved trade agreements. So she says some farmers are willing to give Trump’s strategy time to play out, even with concerns about potential long-term negative impacts on in their market. “And that’s just the issue, it’s just so uncertain. We don’t know that long term it is going to be a benefit or a detriment. Are we going to lose some of our long term markets and some of our competitor countries come and take that market share away from us?" Raska says she supports a free trade policy that prevents countries from raising barriers to their markets at the expense of farmers. She thinks President Trump should re-enter negotiations for a Trans Pacific Partnership. 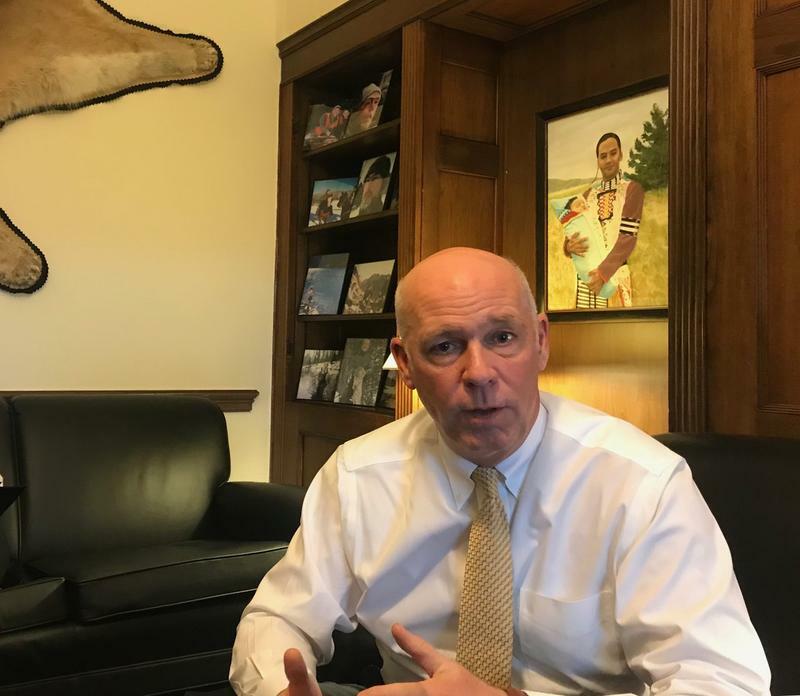 Raska says it remains to be seen if President Trump’s hard line trade strategy, that Rosendale backs, will benefit Montana farmers. But, she says, the debate has shined a welcome spotlight on the agriculture industry.